Moving is among the most stressful experiences for a social animal. You know that life for your newly adopted dog has just taken a turn for the better, but your dog needs you to demonstrate it for her. Some dogs move into their homes and become a happy, successful pet without skipping a beat. Others can struggle learning the rules and customs in their new life. Here are a few tips for helping to make the transition from shelter dog to a adored member of your family. Make sure your dog has a place to go where they feel safe. This may be a crate, a dog bed in a back room or snuggled up on the couch with you. Don’t force them into interactions and respect any body language or indication that they are feeling overwhelmed. Be patient and go slowly. Help them learn to trust you by giving them time to adjust to their new home and family. Pair anything you want them to feel good about with yummy food. This includes petting, body handling, the appearance of the neighbor’s dog, your grandchildren, the furnace turning on, riding in the car, going to the vet, being brushed, picked up, having a leash clipped on, walking out the door, hearing a loud noise, etc. Have a treat pouch loaded with tasty snacks that your dog loves. This part of the process does not require the dog to do anything, they just need to experience something. They may hear it, they may see, they may feel it. Immediately after they do, offer them a treat. This will help them learn to feel good about all the things they are learning about in their new life. Keep those treats handy and when your dog does something you like; look at you when you say their name, come when you call them, hop in the car when you ask, wait at the open instead of racing out, give them a treat. Have food dispensing toys and safe chews on hand. Feed them their meals in stuffed Kongs. Use toys they need to manipulate to get their daily kibble ration out of. Give them something fun to do and keep their minds occupied. Help them learn to feel safe being left alone by making sure they get to practice. Leave them with a bully stick or marrow bone when you leave the house. Don’t be gone for too long early on, they don’t know the routines yet and don't know that being isolated and left on their own is only temporary. Find local trainers and daycares to help you with your new dog. Be sure to ask how they handle and train dogs. 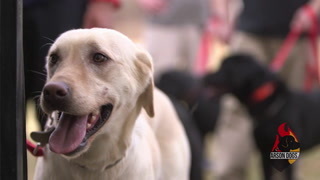 Trainers and daycares have a choice as to how they work with dogs. They can use food and positive reinforcement to train and manage dogs, or they can use force, reprimands or other forms of correction. 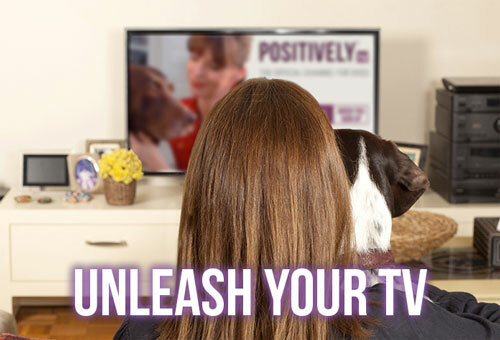 Find out which anyone you trust with your dog’s well-being uses. If you don’t want your dog being physically hurt or threatened, don’t accept any excuses about how or why someone pinches, pokes, alpha rolls, yells at, shocks, squirts or throws things at dogs. Either they are skilled enough to use positive reinforcement, or they’ll make up excuses for why they don’t need to be. Don’t buy it. Show your dog how good life can be. 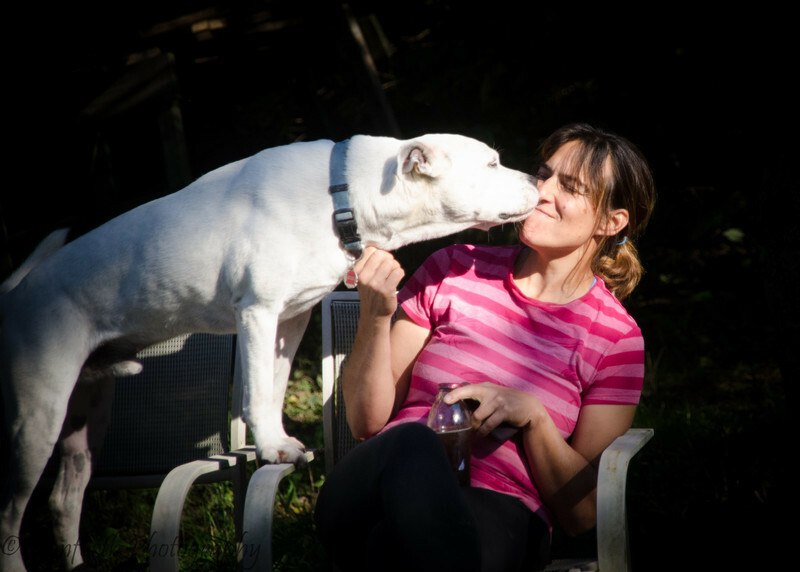 Debbie Jacobs CPDT-KA, CAP2, created the Fearful Dogs website to help owners and trainers learn about fear-based behaviors in dogs. 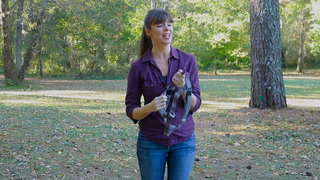 She is the author of “A Guide To Living With & Training A Fearful Dog."